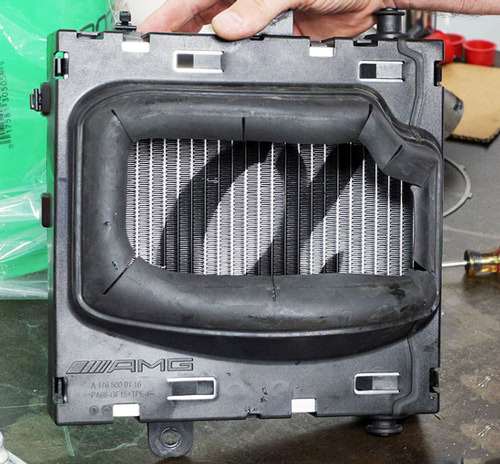 The Alpha Performance Heat Exchanger Upgrade for your Mercedes Benz A45 AMG is the perfect choice if you're looking for cooler, more consistent, efficient boost temperatures. 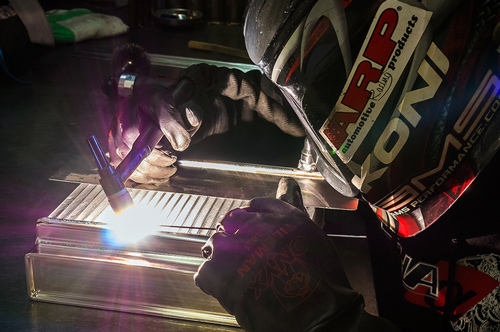 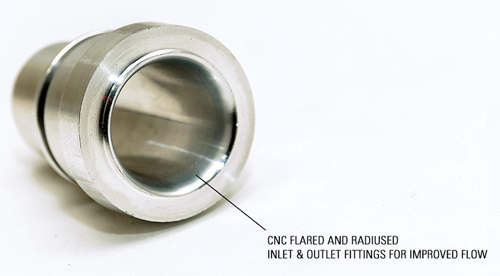 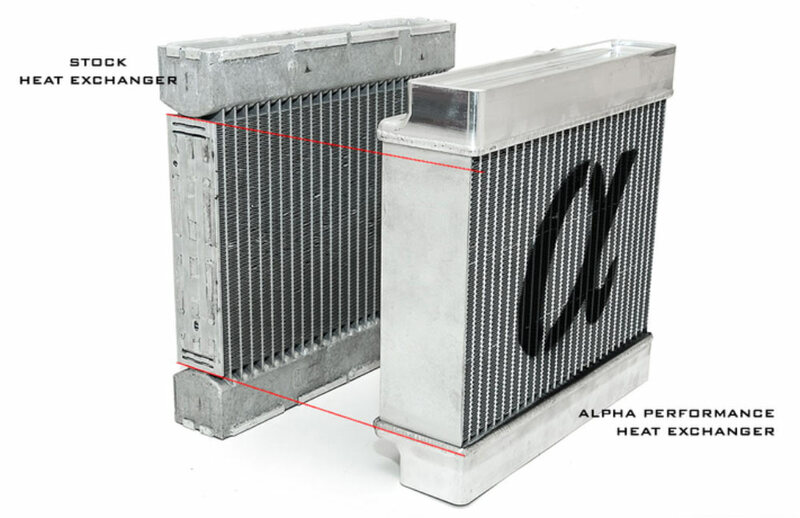 Not only is this a great aftermarket part for race/track use, but is highly beneficial for everyday street use due to its high-level of cooling. 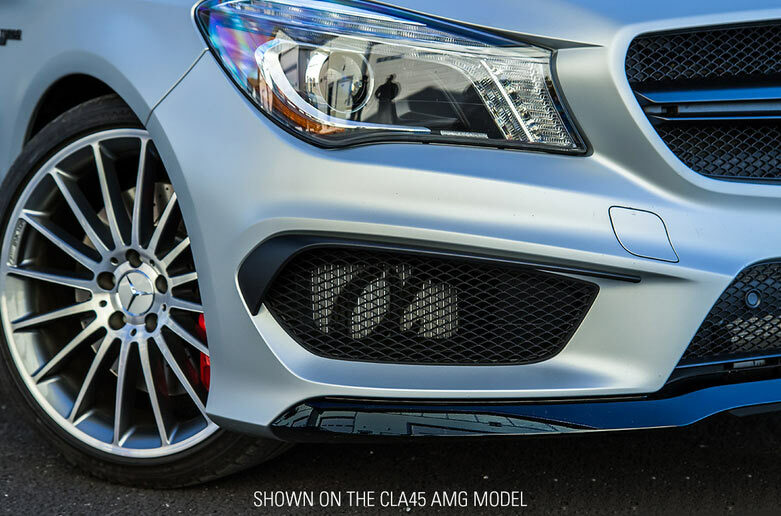 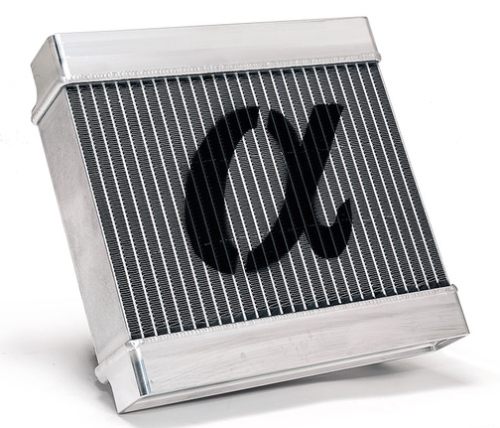 Ready to purchase your Alpha Performance Heat Exchanger for the Mecedes-Benz A45 AMG?